Megan Joel Peterson lives somewhere between the cornfields of Illinois and fantasy worlds filled with magic and wizards. 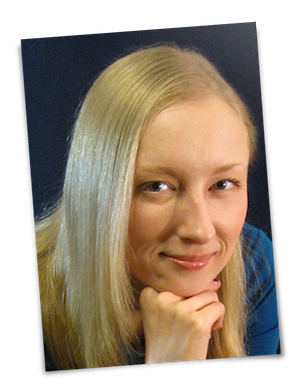 She has a degree in English Literature from the University of Illinois, and has worked a little bit of everywhere over the years. Now she spends her days and nights creating new stories, and thinks writing is the best job she ever could have asked for. 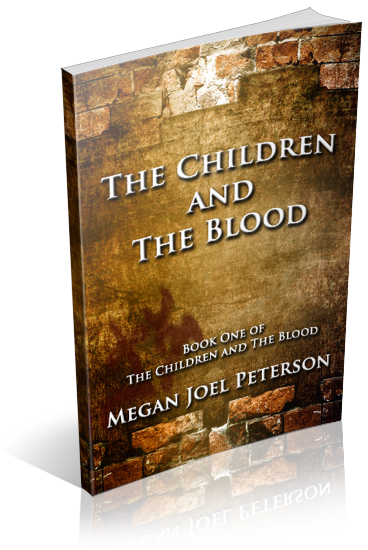 The Children and The Blood is her first published novel.